The degree to which originality can be judged to exist in certain forms of creative endeavors is highly controversial. Compilation and derivative works lack any root originality and are largely inspired by and taken from other original works that have already been established. 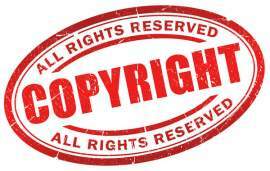 A compilation or derivative work may be eligible for copyright protection under certain conditions. A compilation is a type of work that is created by assembling existing materials or data from other works. These materials are coordinated and arranged in a certain way as to give it separate artistic merit. As a result, the compilation is thought of as a separate work of authorship. Collective works can also be considered to be compilations. A derivative work is based on works that currently exist, such as a musical score, play script, fictionalization, motion picture, sound recording or abridgment that may be recreated, transformed and adapted. The work may have several revisions, elaborations and other types of modifications, though as a whole, the original work is represented throughout the derivative work. How are Compilation and Derivative Works Structured? Although compilation and derivative works are allowed under copyright law to be protected; only such materials that have been contributed to and added by the new author are eligible for copyright protection. The new copyright of the work is completely independent of the original author's work and does not affect the duration or ownership of the original copyright. When is Copyright Protection Granted and Denied to a Compilation Work? Since compilations are pieces of other works arranged and assembled to suggest new creative work, compilations are only to receive protection when "an original work of authorship" is conveyed. To do this, the work must be rearranged in a different structure than the original work in order to suggest uniqueness, and it must be done independently of the established work. Also, the work may not be selected for copyright protection if it is based solely on fact; it must have some creative spark as well. 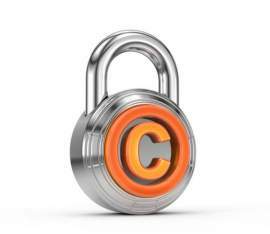 When is Copyright Protection Granted and Denied to a Derivative Work? In order for copyright protection to be given to a derivative work, the new work must have some kind of originality of its own. It cannot be considered to be an "uncreative" variation on the preexisting work and it must contain a new clear and distinct idea or expression to be conveyed to its audience. If a substantial amount of protected expression is lifted from the already-existing creative work, a copyright infringement liability may arise for the later work. 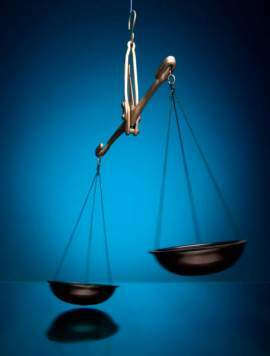 Although it is hard to judge just how much of the original work must be present to become a liability, both works must generally have a substantially similar message. This usually occurs when the second author purchases the work of the original copyright owner and then modifies the work.